Welcome to Bear River School! 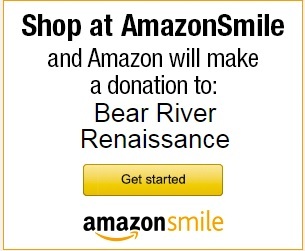 Click the image below to shop at Amazonsmile and Amazon will make a donation to: Bear River Renaissance. The State of California places a strong emphasis on implementing a standards-based curriculum. See what all Bear River has to offer with our Athletics!